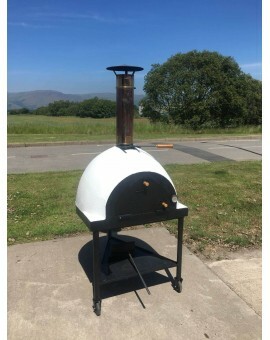 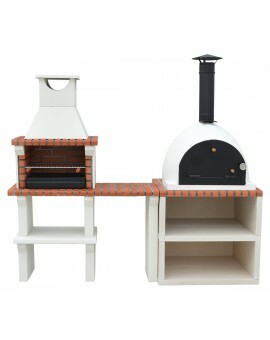 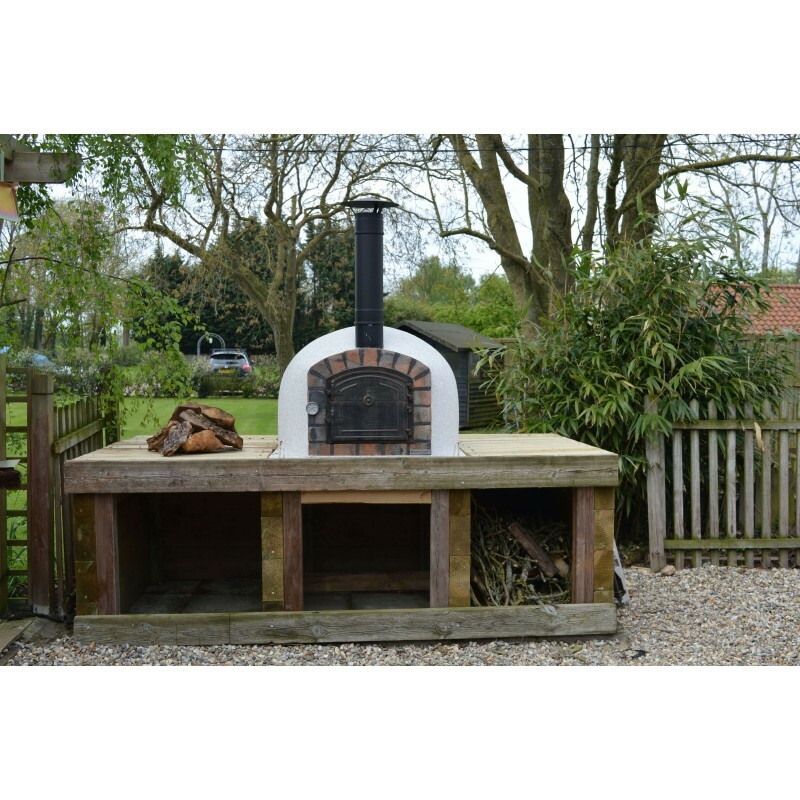 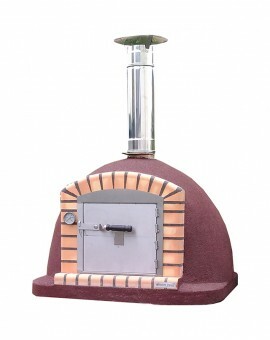 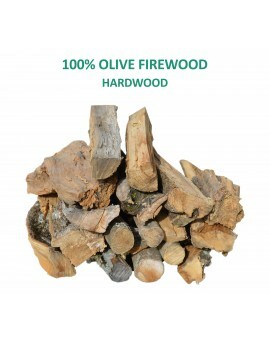 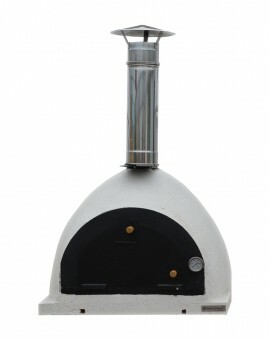 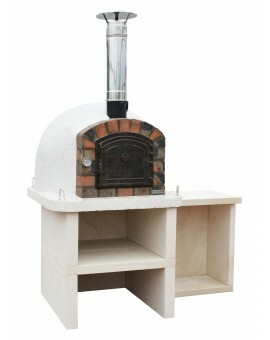 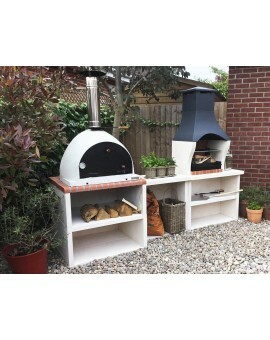 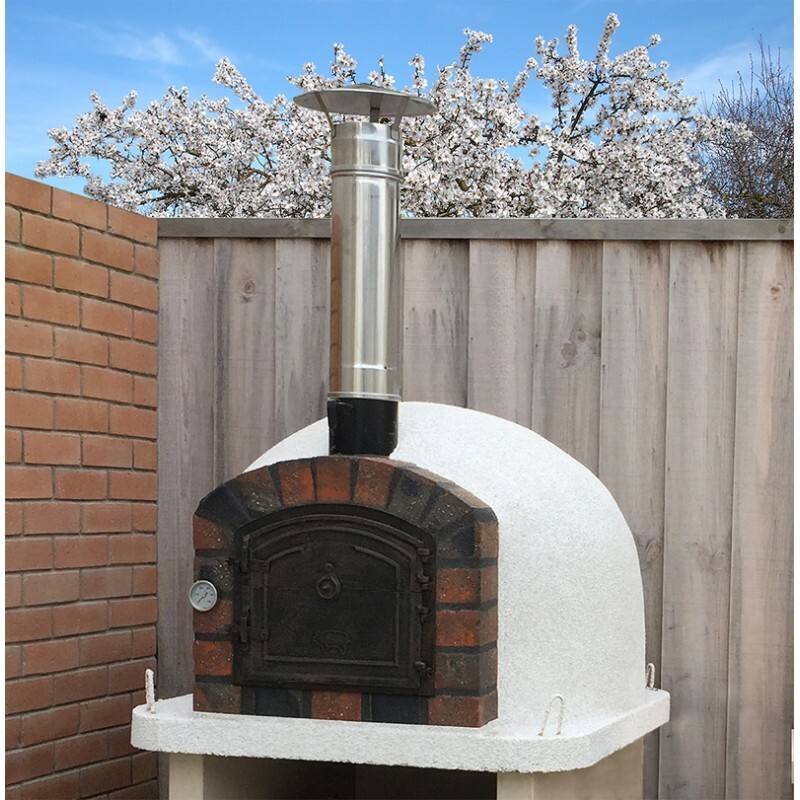 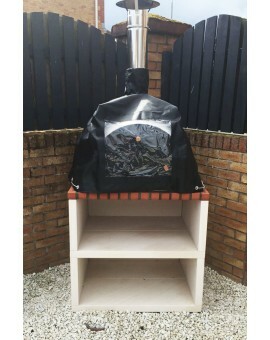 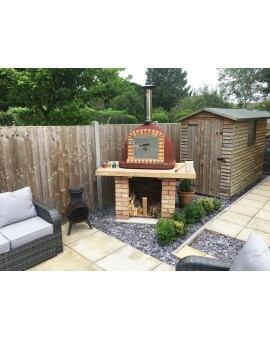 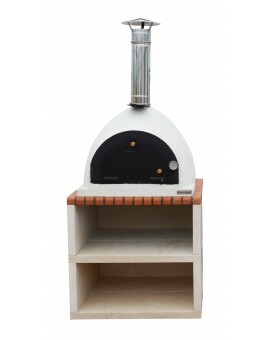 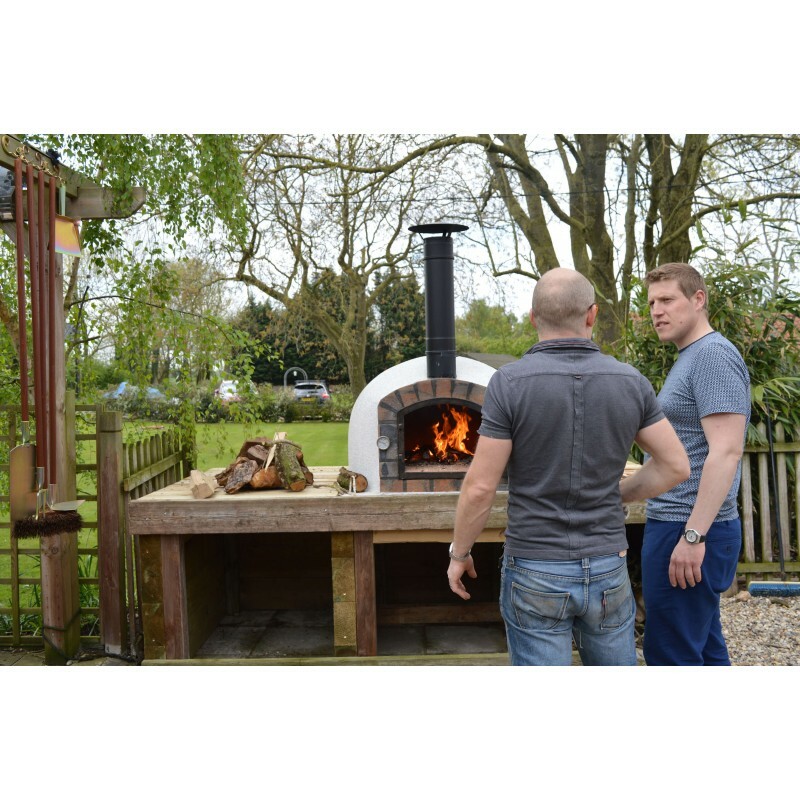 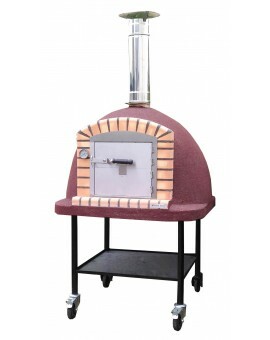 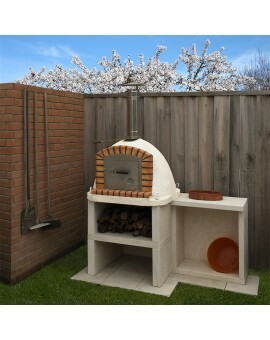 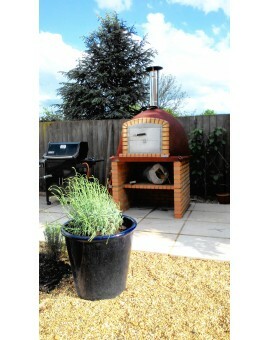 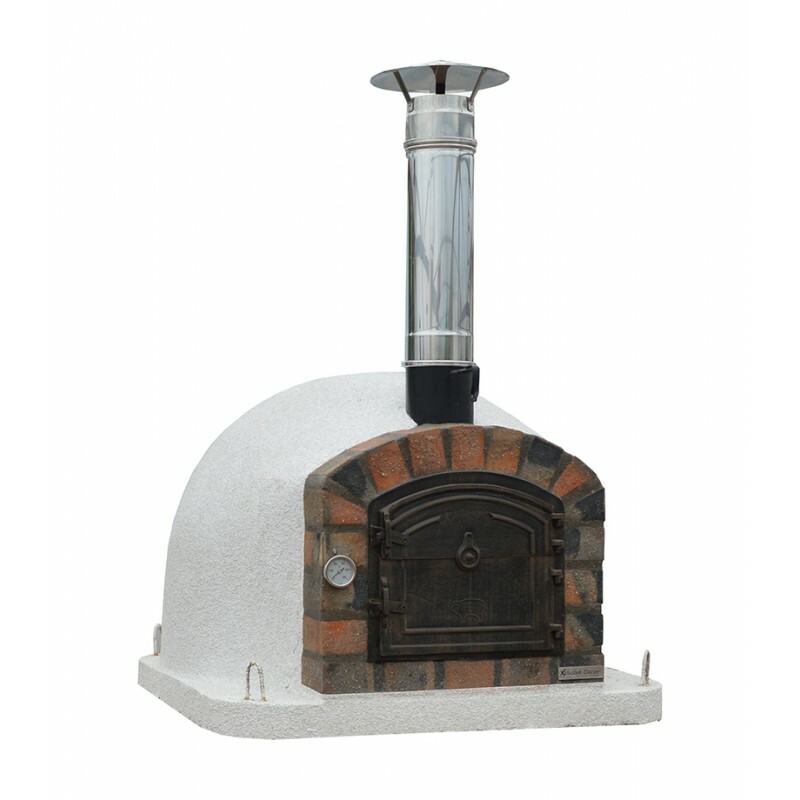 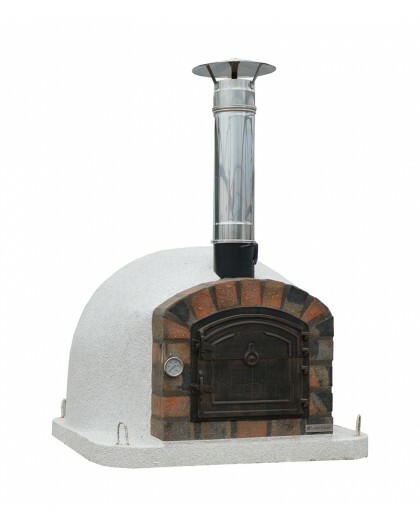 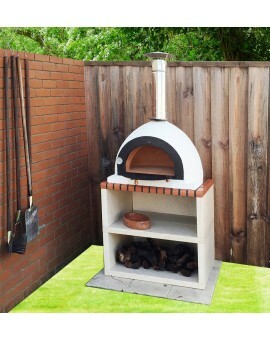 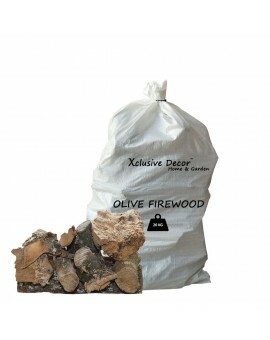 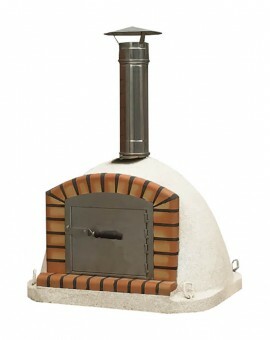 Add some traditional rustic charm to your garden with this authentic handmade Wood Fired Oven, perfect for any outdoor space. 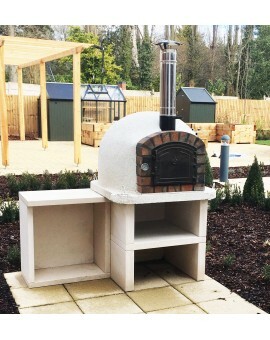 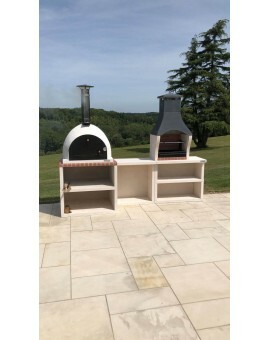 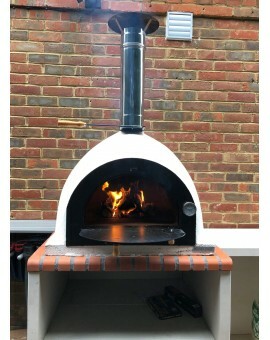 Not only will this oven look stunning in your outdoor space but is also highly efficient, making cooking in the great outdoors easier than ever before! 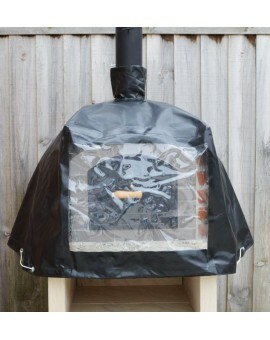 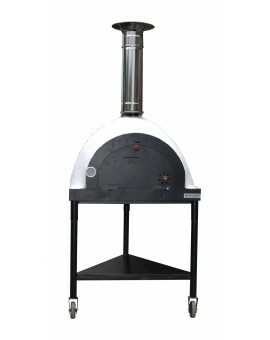 PREMIER PIZZA OVEN COVERREF: COVERPOF100 Made of hard-wearing polyesterUV and tear-resistantKeep your Premier pizza oven dry and covered in bad weatherEasy to install and removeVelcro closure to help fit around the pizza ovenColour: Black with clear front Trade enquiries contact XclusiveDecor at sales@xclusivedecor.com or call +44 (0) 161 408 0086. 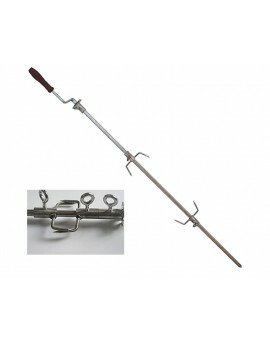 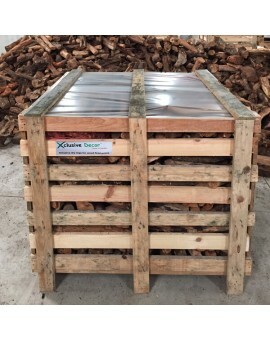 STAINLESS STEEL ROTISSERIE SPITREF: RSP High quality Stainless Steel rotisserieIncludes fork and clamps to hold foodPerfect for meats such as chicken, lamb & joints Trade enquiries contact XclusiveDecor at sales@xclusivedecor.com or call +44 (0) 161 408 0086. 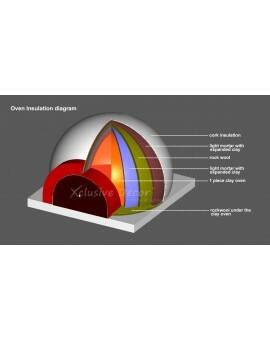 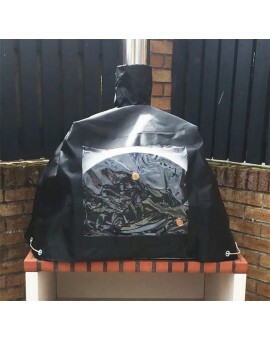 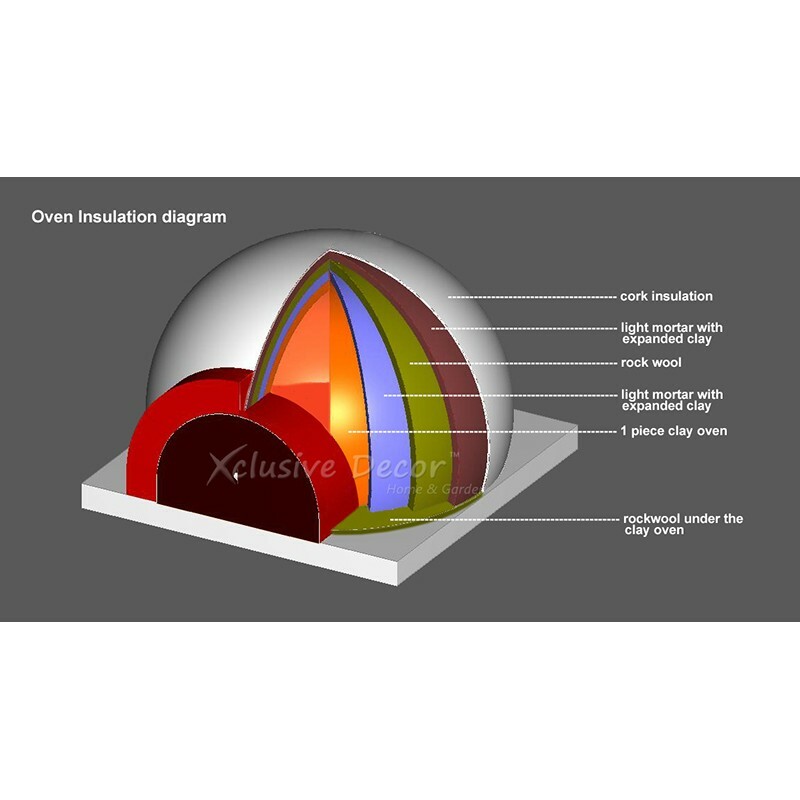 ROYAL PIZZA OVEN COVER REF: COVERPOM80 Made of hard-wearing polyesterUV and tear-resistantKeep your Royal pizza oven dry and covered in bad weatherEasy to install and removeVelcro closure to help fit around the pizza ovenColour: Black with clear front Trade enquiries contact XclusiveDecor at sales@xclusivedecor.com or call +44 (0) 161 408 0086.